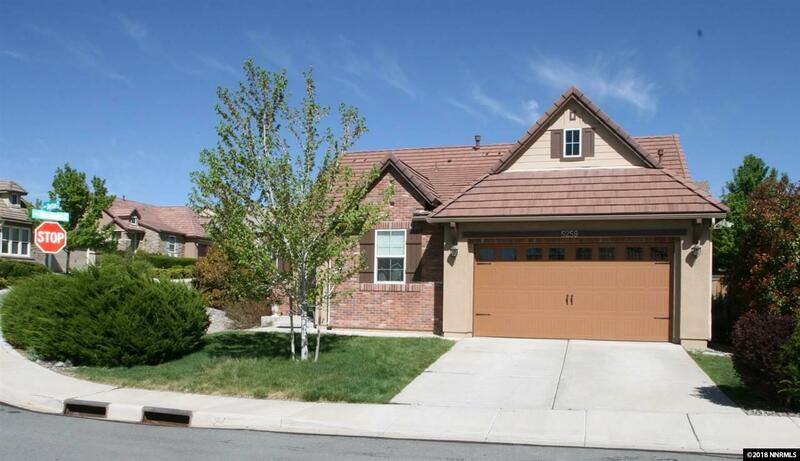 Great Family Home in Sparks! Move in Ready Close to everything you need. Upgrades include Hardwood Flooring and Granite Master Bath with Larger Stall Shower. Private Back Yard is perfect for entertaining.